Google photos of 50+ classic and sports cars in village square gathered for start of Countryside Tour at Cincinnati Concours d’Elegance. 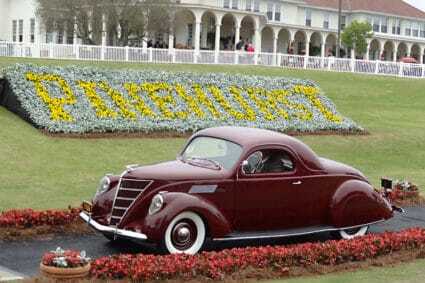 Record low temperatures sweeping the country have author dreaming about summertime concours d’elegance car shows. 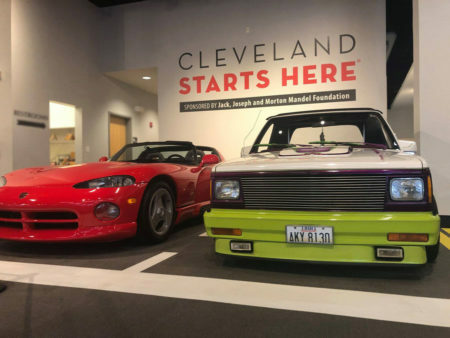 RADwood, the series of car shows featuring cars and culture from the “lost” 1980s and ’90s, is featured in a new exhibit at the Crawford Auto-Aviation Museum in Cleveland, Oh. 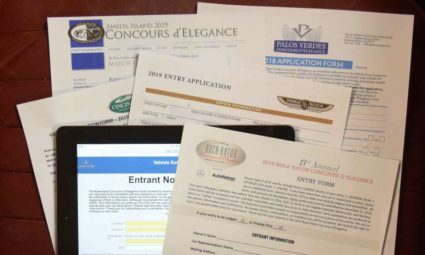 Learn the nuances of the vehicle nomination process for an invitation-only car show. 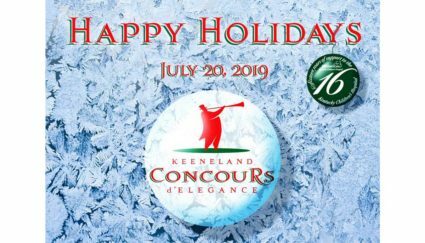 See examples of Christmas card/holiday greetings sent by concours car show organizers over social media. 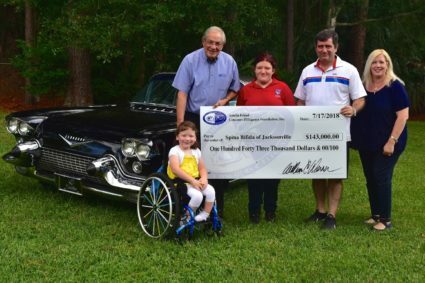 Learn about the philanthropic endeavors of top car shows and how you can help contribute to their chosen charities. 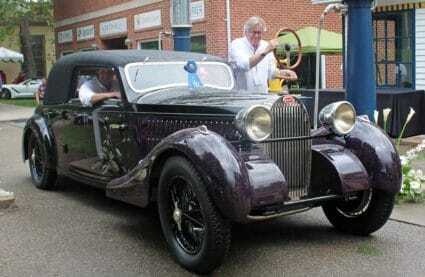 Car collector Rick Grant bought a 1936 Bugatti sight unseen in 1968 for just $1,850. Recently restored, it’s won Best of Show twice. Watch video showing 1937 Bugatti Type 57SC “Atalante” Coupe undergo a final dusting at the Keeneland Concours in Lexington, KY. Hours later it was crowned Best of Show. Many car show organizers overlook social media as an effective, low cost marketing tool. 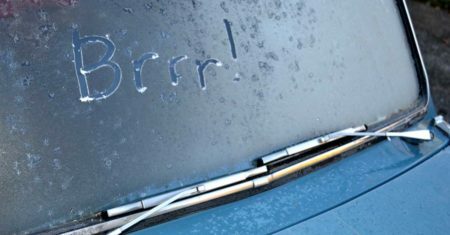 The Greystone Concours, Arizona Concours, Pinehurst Concours and Lake Bluff Concours of Southwest Michigan were cancelled or discontinued for the 2018 season.